Mr. Smith Casino – Daily Deals! Special offers for every weekday! Wet your appetite and boost your gaming balance at Mr. Smith with a juicy bonus every day of the week. Opt-in once to be eligible for all future offers as the promotion is not time limited. 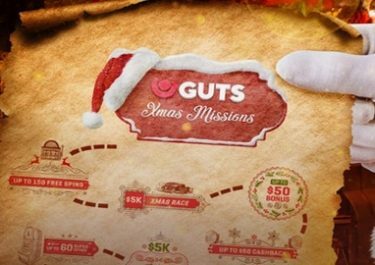 Each bonus can be claimed until midnight of the active day and they will come in form of Deposit Bonus, Wager Bonuses, Free Spins, Live Casino Cashback and more. Gotta love Mr. Smith. Wednesday: 10% Cashback Bonus up to £100 – play on the LIVE casino tables between 19:00 – 24:00 GMT and receive a 10% cashback bonus on net losses, credited on Thursday with a 35x wagering requirement on any casino games. Thursday: 50% Reload Bonus up to £15 – Instant boost to your gaming balance, minimum deposit is £10 while wagering requirement is 35x bonus. Friday: £10 Wager Bonus – Play minimum £50 on Cleopatra Plus, desktop or mobile and receive instantly the bonus. Wagering requirement is 35x bonus. 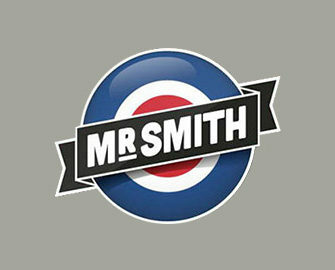 That’s it for this week, check back next week to find out what treats Mr. Smith has prepared for you. 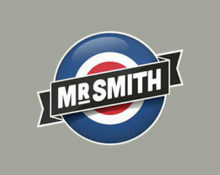 As for the weekend, do not forget Mr. Smith’s Weekend Goodie Bag, available Saturday and/or Sunday. Bonus Terms and Conditions apply for all offers, read them carefully.